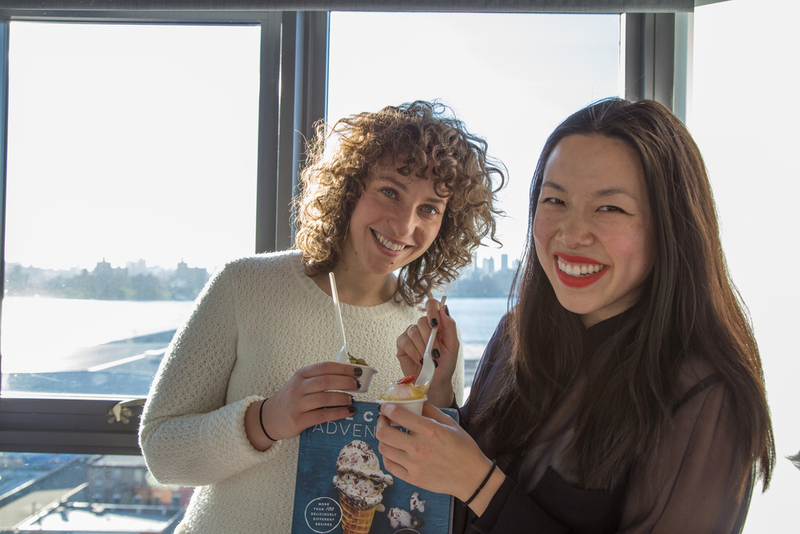 On today’s episode of Recommended Reading, we preview the sixth annual Food Book Fair with our special guests — and #FBF2017 collaborators — Nicholas Morgenstern, founder of Morgenstern’s Finest Ice Cream, and Melissa Clark, food columnist for the New York Times and author of Dinner: Changing the Game. They’re joining forces for a Saturday night “Art of Dinner” multi-sensory experience, featuring photographs by author and photographer (and event co-host) Melanie Dunea; a special reading with Kevin Young, poetry editor of The New Yorker and director of the Schomburg Center for Research in Black Culture; and much more. Bring your appetites, all of them. But first, we talk to Nick and Melissa about what’s on their respective bedside tables, what they’re cooking from, and why more anchovies and more poetry is always the answer.